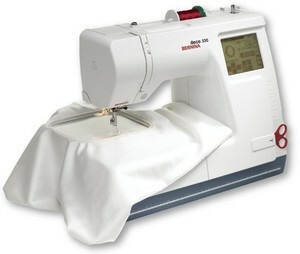 An embroidery sewing machine in your future? 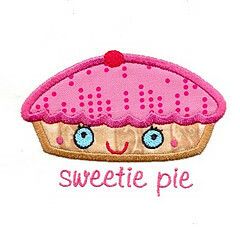 Making a decision about which machine is the best embroidery machine for you can be a time-consuming, stressful affair! There are dozens of features to compare. 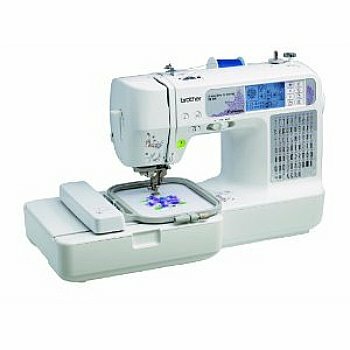 And each embroidery sewing machine is somehow different from the others— making comparisons seem to be almost impossible! 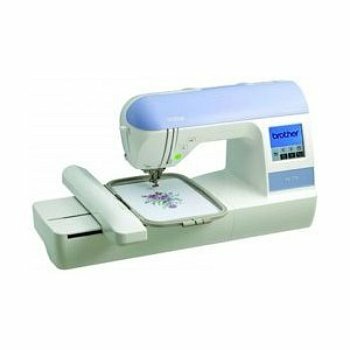 Reviews, listed by brand, of some of the most popular embroidery machines follow below. But, there is a way to do this painlessly! gives you lots of creative options. 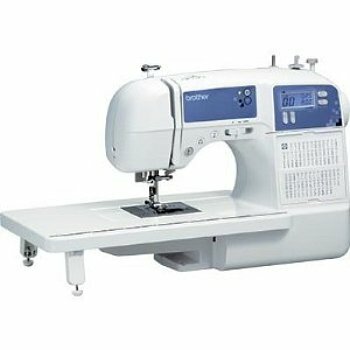 Review the features – Make sure you know which features come with each sewing machine that you are considering. Keep notes in your notebook. 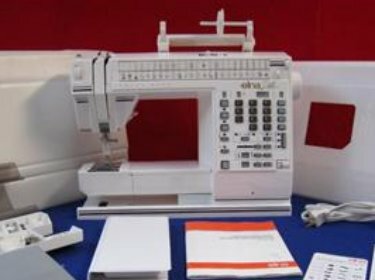 Used sewing machines – Consider buying a used embroidery machine. 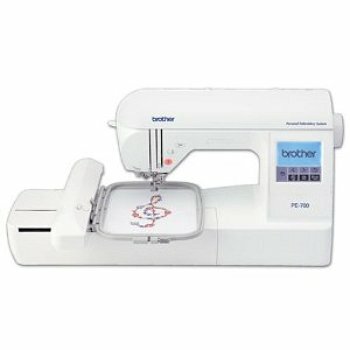 Read embroidery machine reviews to get ideas on quality.If you decide to buy a used embroidery machine, make sure the machine has been recently serviced, or spend the money (about $100) to have it done.Also, keep in mind that computer technology gets outdated pretty quickly. Make sure that the company has a way to update your computer. 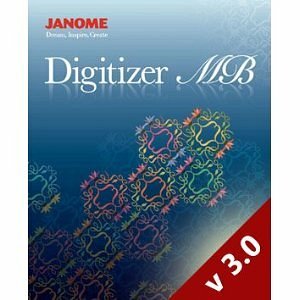 Some companies, like Janome, have a way to do this easily online. Your Time – Decide how much time you are willing to spend to learn to use your new machine. Some machines are more complicated than others.If you are computer-savy, you have an advantage. If you don’t know much about computers, you have a learning curve ahead of you.Are you someone who can learn easily from the manual (and/or demo CD), or do you do better face to face with a teacher? Classes – Do you plan to take classes? For many, this is the best way to learn. 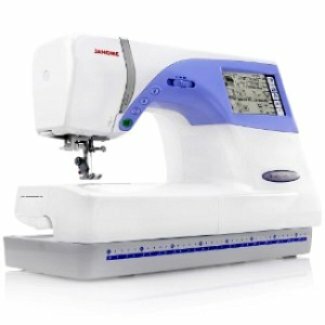 Is there a shop nearby who holds classes for the embroidery sewing machine that you want to purchase? If not, you may have to consider another embroidery machine. 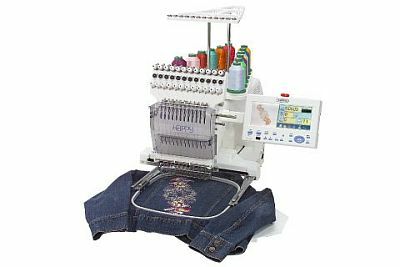 Sewing Machine Budget – Embroidery machines are high end luxury machines. As with any other major purchase, each feature has a cost.Make sure you get everything you need and want in your new machine, but also consider if there are any features that you can do without. 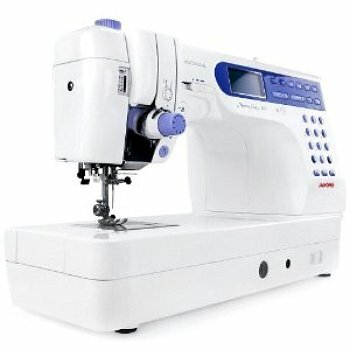 Sewing machines with larger embroidery fields, built in software, extra memory and lots of accessories cost more. Remember that you will pay for each and every feature upgrade! 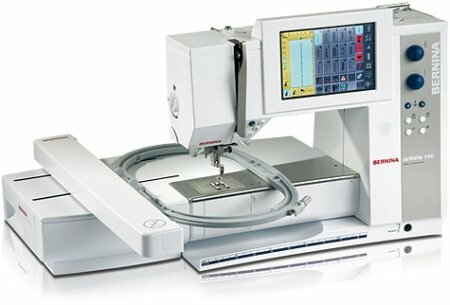 Embroidery Features – How large an embroidery field do you need? Many machines have several size hoops (Some are optional and an additional charge). Others only come with a 4”x4” size.Do you want the ability to design your own patterns? If so, how much is the software for doing that?Does the machine that you are considering have the ability to download designs from the internet? If not, can you purchase something that will allow you to do this? Or is this even important to you? I hope this helped and made it easier for you. If you browse through my site, you’ll find more hints here and there. 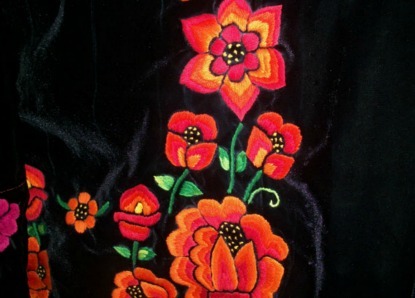 An embroidery sewing machine is a major purchase—one that you will live with, for many years. 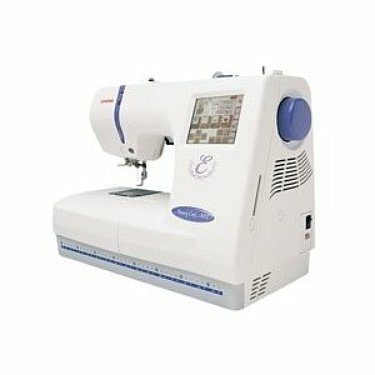 Take your time, and make sure that you get the very best sewing machine for you!